A PACT MADE IN HEAVEN? Posted on Tuesday, November 4th, 2014 at 1:27 pm. CHAVEZ JR AND AL HAYMON: A PACT MADE IN HEAVEN? Troubled Former WBC middleweight champion Julio Cesar Chavez Jr started this week with a bang as he announced that he had signed with influential manager Al Haymon and that his return is being planned for early 2015. Bob Arum, founder and head honcho of Top Rank, has something to say about that. According to Arum Chavez Jr still owes his company one more fight under their contract while the Mexican son of a legend says that he is a free agent. Looks like this battle will be fought in the court room before Chavez Jr gets to fight inside a ring. Although not revealed, it can be imagined that the time, and therefore at least the one fight claimed by Top Rank, is based on the suspension that Chavez Jr was given for coming up positive for marijuana after his only loss, a twelve round routing by Sergio “Maravilla” Martinez of Argentina back in September 2012. 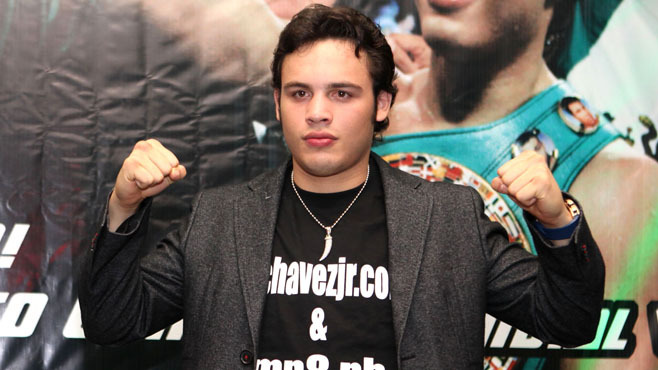 Chavez Jr was suspended for nine months and came back a year later with a controversial win over Brian Vera in September of 2013. A rematch followed in March of this year which Chavez Jr also came out triumphant and marks the last time Junior has stepped into a ring as professional. His contract was coming to an end soon that is not being disputed. Despite Chavez Jr’s numbers at the gate diminish slightly, he is still one of the most popular fighters in the sport. His rematch with Vera back in March registered the highest ratings on HBO so far this year. 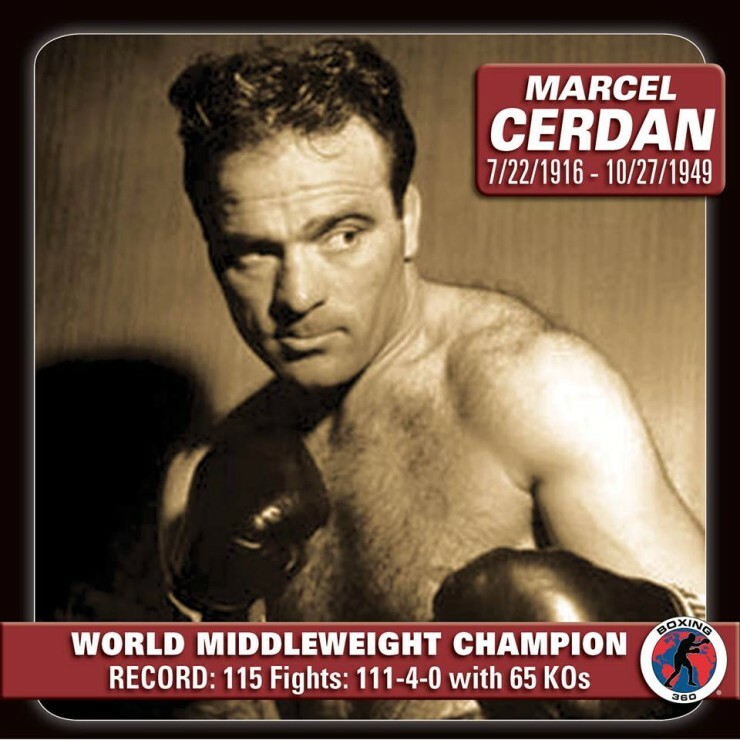 It is no secret that he is an important cog in the Top Rank machine. Arum, always a businessman, wants to protect that. Earlier this year he offered Chavez Jr an attractive offer for a contract extension and a fight super-star fight against Gennady “GGG” Golovkin. The offer was nearly twenty million dollars for two fights, win or lose. It was no surprise that Chavez Jr liked the number but didn’t like the extension. Later a fight against Carl Froch was also discussed for early 2015 but with Top Rank making the offering, Chavez Jr was not as enthusiastic about the match up. Arum has stated that he has filed a lawsuit to prove that Chavez Jr still owes them at least one more fight. The rumors that Al Haymon was hovering ready to pounce and sink his teeth into the fleshy Chavez Jr have been going around for a while. The first indication that it might be heading that way is when Chavez Jr announced that he would be not renewing with long-time manager Billy Keane. He mentioned that there had not been a falling out and that he will still stay on as a close friend but he would not in any official capacity. The rumor is that Chavez Jr is looking to go in the way of Cotto, Pacquiao, Marquez and the biggest example of them all, Floyd Mayweather Jr, who have become in fact their own promoters and only hiring Golden Boy or Top Rank to take care of the logistics of the event. Does Chavez Jr have the same clout with the public to pull this off? Does he still have that Chavez-aura all around him to pull it off? Al Haymon seems to think so. IS “GGG” NEXT FOR CHAVEZ JR? IS SEPTEMBER 6TH THE APPETIZER? TOP RANK’S ARUM MIGHT HAVE SCORED THE BEST SHOTS..
Is There a Point to Mayweather vs Pacquiao?